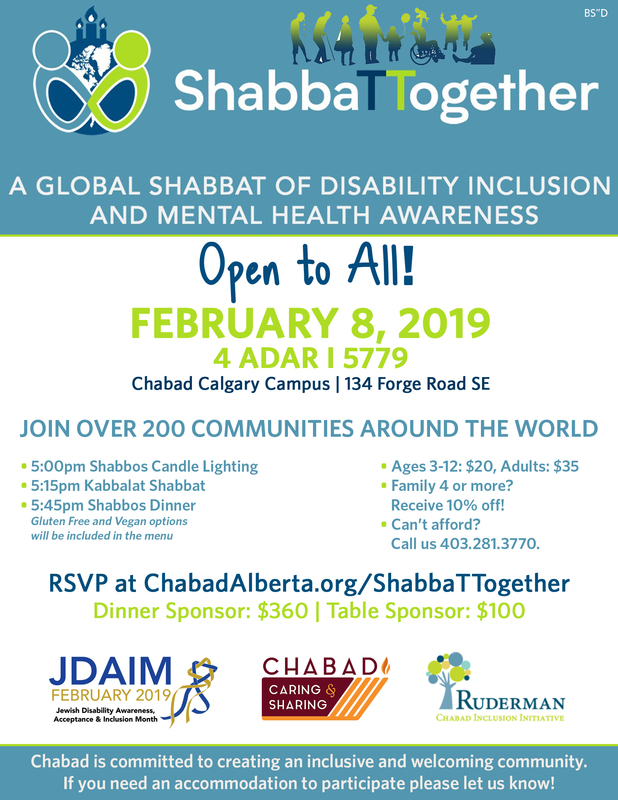 Chabad is committed to creating an Inclusive and welcoming community. If you need an accommodation to participate please let us know! • Do Autistic Children Have Special Souls? Have any questions regarding our programs? Know someone who would volunteer? Contact us and we'll be happy to respond.